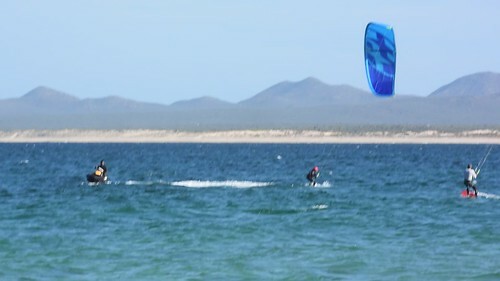 Nicolas Ostermann, Bay Area Kitesurf: I have known Ozzy for as long as I have been going to La Ventana, in Baja, back in 2006. 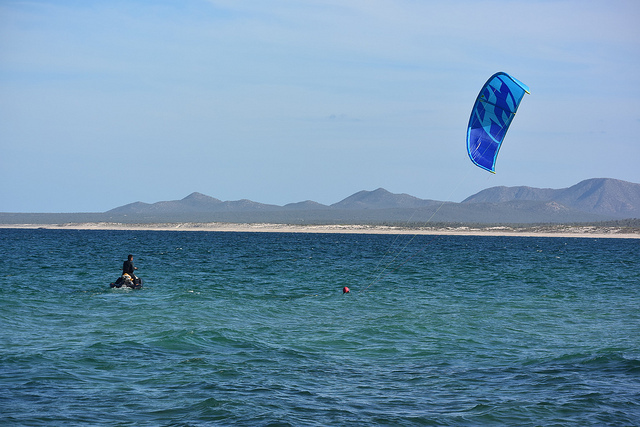 At first, he was the only local kiteboarder there, born in raised in La Ventana ! 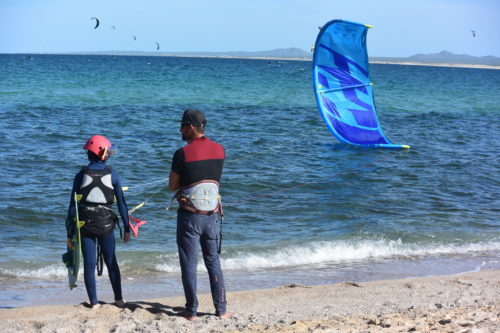 I remember vividly seeing him doing freestyle moves on the very first F-One Acid carbon board; he was first an instructor and then decided to launch his own kite school. He now has 4 x full time instructors and an assistant that can pick up guests via a quad or a jet ski. 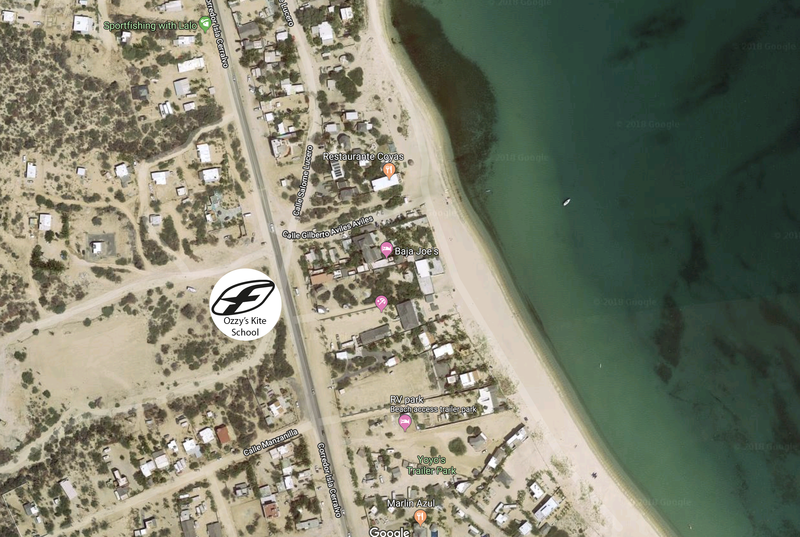 He recently built a super nice office to receive guests, on the main road that he shares with his wife’s business, in a great location, right behind Baja Joes and Ventana Windsport. He has been teaching my kids and many others, and is one of the best instructor I have met. 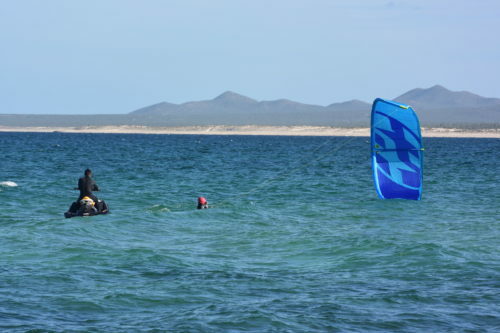 His crew is highly skilled, which includes his son Ziggy who is following in his dad’s footsteps; and Luis Diego, the best local freestyler who recently won the La Ventana Classic freestyle contests. Luis is also a F-One & Manera rider. 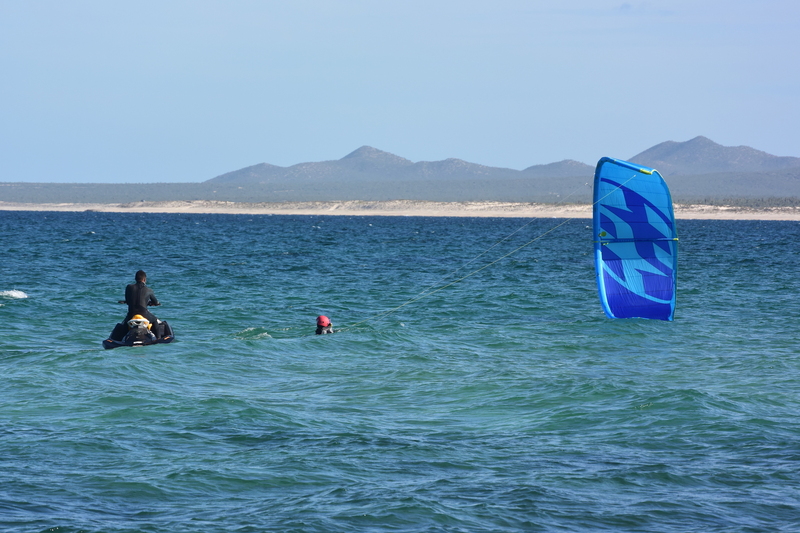 With Ozzy’s KiteSchool, you are in very good hands and you will be using the latest F-One and Manera gear. He is an exclusive F-One and Manera school. We support and help as much as we can the development of schools like Ozzy’s as well as young and local riders.